Welcome to the 10th XPOSED International Queer Film Festival Berlin and get ready for our Return to Oz! To celebrate the release of the Program we are pleased to also share with you this years XPOSED Festival Trailer created by Marion Habringer. Ten years of shaping, forming, breaking, discovering and finding ­ XPOSED is about QUEER FILM in all it’s forms, glory, shame, distaste, trash and beauty. Sometimes it’s all in one and sometimes it’s spread out like Blanche at the Rusty Anchor. 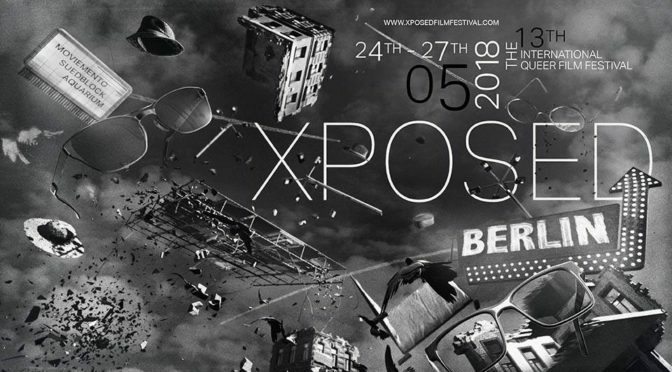 XPOSED was started as a passion project, a passion for Queer Film, for Berlin and the ever expanding possibilities of storytelling within the world of Queer Film ­ and the festival remains to this day a passion project. 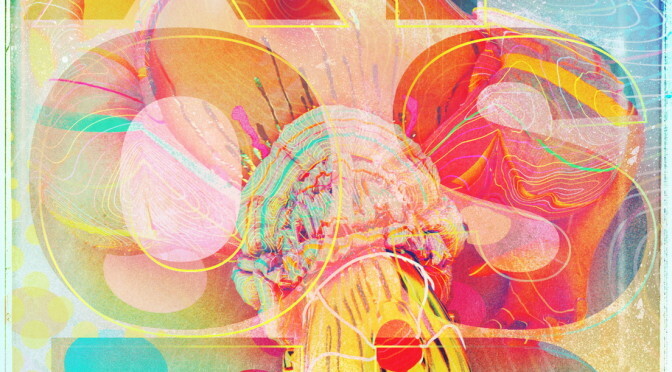 This festival is made by people who enjoy making festival, who enjoy queer films, filmmakers and queer Berlin, and this is reflected within the programming of the festival. By not only screening some of the newest films around, XPOSED takes special care to always mix their programs with new and old films, be it in a short film program or a feature screening with a short. XPOSED enjoys creating programs and these programs can only be created by looking at the queer perspective from all corners of the world, perspectives that challenge normative views, propose an alternate way of thinking, and approach life and story telling from another way. Created in 2006, the XPOSED International Queer Film Festival has built itself with the aim of creating entertaining, odd, left of centre Queer Film Programs that also in turn eXPOSE the Queer Filmmakers out into the international world of Queer Festivals and beyond. You can only be you when you are truly XPOSED. This festival, in the end, is about YOU.